Dynamo is delighted to announce its latest international client, WildTangent, one of the largest online games distributors in the world. 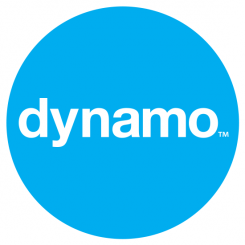 Dynamo will be providing media relations, event support, social media and digital communications activities for the US based company. WildTangent has tasked Dynamo with helping the company increase awareness throughout UK and EMEA of its WildTangent games service, its digital currency WildCoins, and its advertising platform BrandBoost; as well as introducing the company to Android developers and gamers.